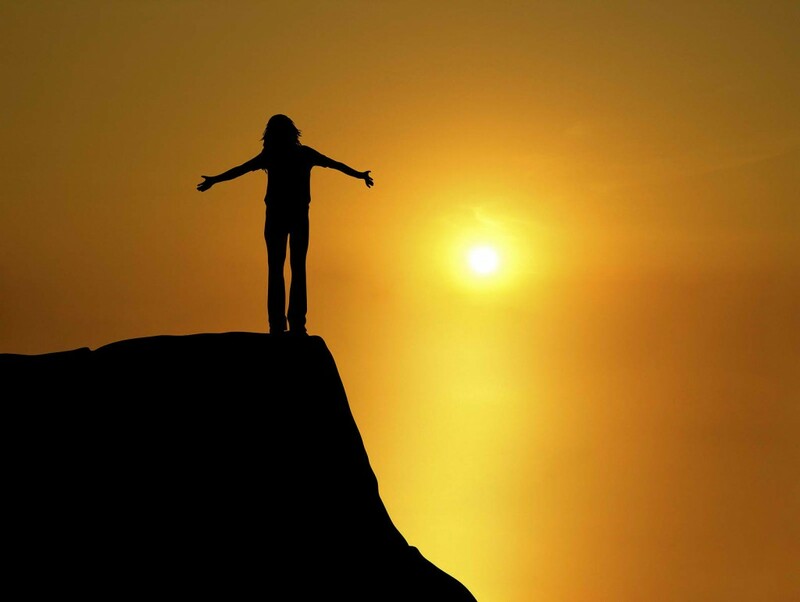 Have you ever been on the precipice of something big, something larger than yourself? Standing on the edge of a monumental decision, action or goal that seems so enormous there isn’t anything you can do but go for it? I’ve been having this experience lately and it’s not in dreams but right in the middle of my life. Perhaps you are standing right with me, in the same situation, but in a different spot? As I watched the movie “Free Solo” about Alex Honnold decision, preparation and journey to rope-free climb the world’s most famous rock wall Yosemite National Park’s El Capitan in September 2018, I could barely watch the unflinching documentary shot by two of his friends as they wondered if he would make it to the top or fall to his death. I can’t imagine climbing or witnessing the feat live since it made my heart pound just watching it from my couch. When Alex finally decides to do the climb, after trying a couple times with too many camera crews and people watching, he makes the decision to do it suddenly without much notice to others. The pressure of accomplishing the task was paramount in his mind. I likened the moment he decided to show up the morning he climbed it running the first few steps in the 2017 Boston Marathon knowing there was only moving forward 26.2 miles like it or not. There was no turning back for me. Our hearts can handle a lot of difficult experiences and one thing I’ve learned is physical fearless, risks and athletic feats can strengthen an entrepreneur’s own ability to risk in business. Every day presents a woman business owner with small, medium and large risks depending on the day, life cycle in business and experience. Every time we risk and survive we are emboldened to risk again. I don’t think risk wears us down; instead it builds us up internally for larger unknown opportunities. Just like lifting weights strengthens us in the inside and outside, business “weights” do the same. 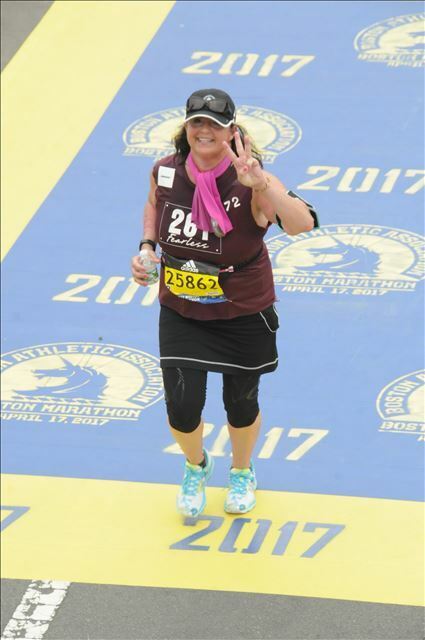 Ever since I challenged myself to run the Boston Marathon, I’ve had an appetite for more physical challenges, thus the re-launch of the Women’s Athletic Network, as a way to bring women business owners together in sports and fitness to take on new challenges together to build muscle physically and mentally. After risking with sisters in business, women are emboldened to do more and succeed again and again. Today’s Wednesday Wisdom is to encourage you to chart a course for some challenging physical and entrepreneurial ventures in 2019 to get out of your comfort zone to experience risk, receive reward and recalculate a future with more acceptance than doubt in your abilities as a woman and woman entrepreneur. Life is for living my friends and I hope today you are inspired to do something risky in life or business. 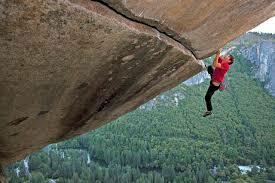 Remember you are not free soloing El Capitan rather some other activity or goal that brings the same kind of adrenaline, anticipation and repayment to your body, mind and soul.